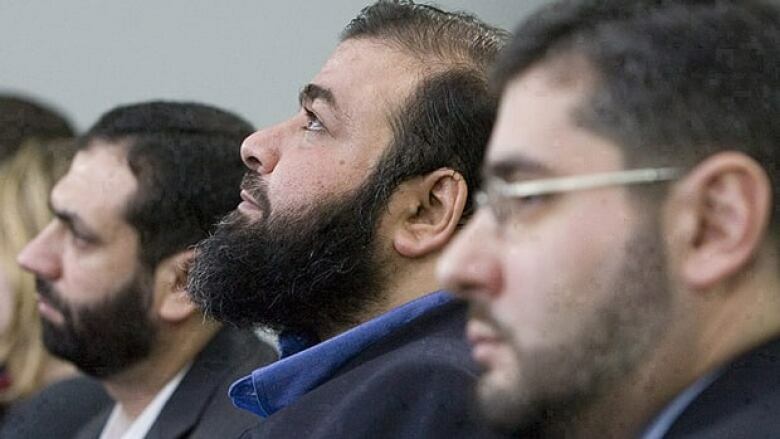 Even as Ottawa remains locked in a decade-long legal battle with three Canadians who were tortured in Syria in a post-Sept. 11 crackdown on terror suspects, a ministerial directive on the use of evidence obtained from torture is still on the books. Even as Ottawa remains locked in a decade-long legal battle with three Canadians who were tortured in Syria in a post-Sept. 11 crackdown on terror suspects, Canada's intelligence service is still allowed to act on information obtained through torture. Public Safety Minister Ralph Goodale could rescind the ministerial directive that one of his predecessors, Conservative Vic Toews, issued in 2009. But in a statement to CBC's the fifth estate, Goodale said he "continues to assess ministerial directives to ensure that they both protect our rights and freedoms, and keep Canadians safe." Watch Terence McKenna's report on The National on Tuesday and Wednesday. Watch the full documentary on the fifth estate YouTube channel on Thursday, or on CBC TV Friday at 11:30 p.m. ET., or CBC NN on Saturday at 8 p.m. ET and Sunday at 7 p.m. ET. The original directive was updated in 2010 to specify that CSIS is only allowed to use information derived from torture in "exceptional circumstances where CSIS may receive urgent, perishable information from a foreign agency linked to a specific and imminent security threat to Canada or Canadians." When the directive made headlines in 2012, interim Liberal Leader Bob Rae called it "unprecedented in our history." "It, I think, reflects a complete breach of our international obligations with respect to torture," he said. "And I think it shows a government which has simply lost its way in terms of Canadian values. Abdullah Almalki, Ahmad Elmaati and Muayyed Nureddin were never arrested in Canada for suspected terror offences, but all three were targeted by CSIS and the RCMP and eventually detained and tortured in Syria. Documents obtained by the fifth estate and The National show CSIS and the RCMP not only knew the men would be tortured, but co-operated with Syrian officials in their interrogations. The trio has each filed $100-million lawsuits against the federal government. After weeks of brutal torture in Syria, Almalki says he falsely confessed that he was Osama bin Laden's "left-hand man." He says he did so to stop the torture. Beaten and shocked with electric cables, Elmaati confessed to a plot to bomb the Canadian Parliament. In 2008, Michel Cabana, assistant commissioner of the RCMP, told retired Supreme Court justice Frank Iacobucci's inquiry into Canada's role in the torture of the three men that Elmaati's confession was deemed credible and security was beefed up on Parliament Hill. Although it was a well-established fact the Syrians were using torture to extract information from suspects, Canada's ambassador in Damascus agreed to deliver questions from the RCMP to Syrian military intelligence. The ambassador would later testify that he was aware of widespread allegations that Syrians were torturing prisoners, but unless a person witnessed it "one cannot say for a certainty that this is what would happen." 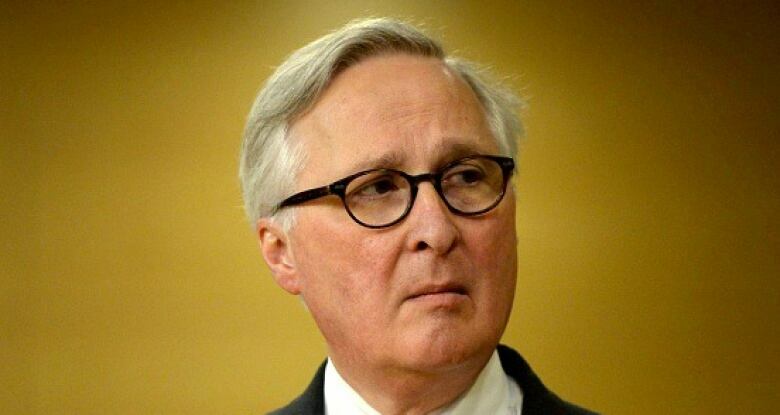 When asked why the RCMP sent questions knowing that torture was a possibility, Richard Fadden, a security adviser to former prime minister Jean Chretien and later CSIS director from 2009-2013, defended the move on grounds government officials were "acting in good faith" in order to "advance our national security." Documents obtained by the fifth estate show Canada's ambassador to Syria, Franco Pillarella, transmitted the men's confessions back to authorities in Ottawa. Fadden says there are circumstances when sharing information obtained by torture might be justified — if Canadian lives were at risk, if the information was credible and efforts were made to verify it, and if he thought disseminating it would save Canadian lives. 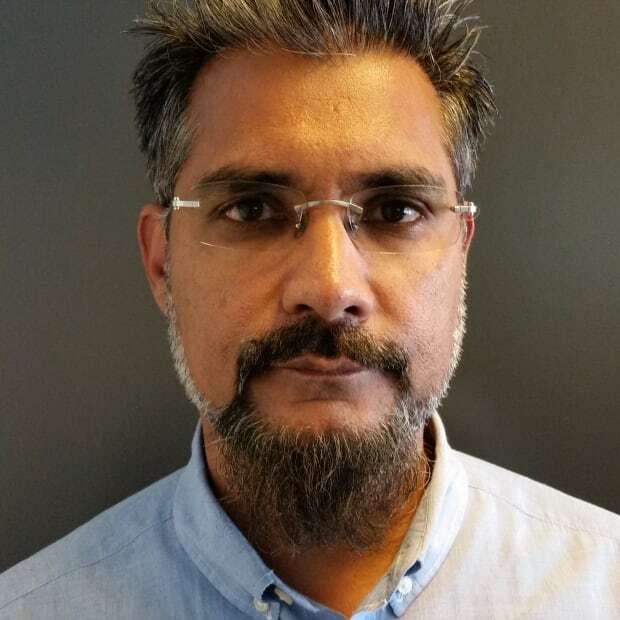 He admits, however, "there's some truth" to the concern of human rights organizations that creating a market for evidence obtained by torture encourages more torture. "But I would invite them to sit in my chair as director of CSIS and start thinking about a bomb going off in Quebec City or Red River or somewhere else and our sitting on the information because it may have been derived by torture and not doing anything about it." 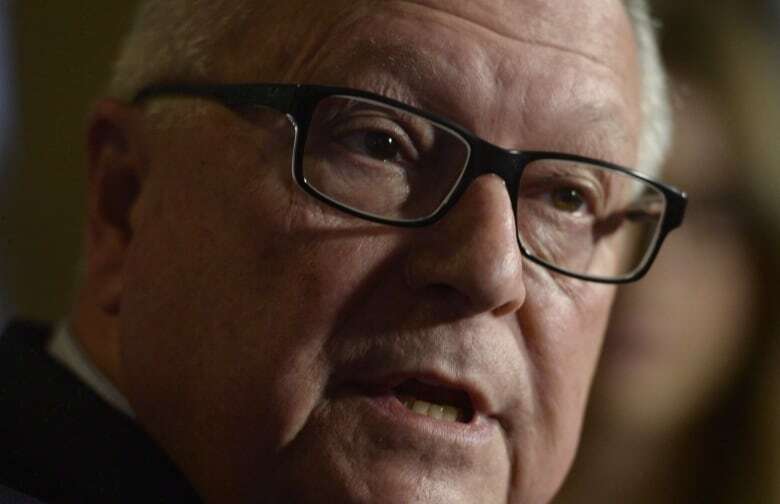 In his written statement to the fifth estate, Minister Goodale said "all CSIS activities, including sharing information with foreign agencies, comply with Canada's laws and legal obligations."